Podcasts are all the rage these days because of their ease of access and loads of free information. The huge popularity of Serial, NPR’s This American Life “true crime” spin off, has brought the medium of to the forefront of pop culture. The truth however, is that Podcasts have been around for a really long time. 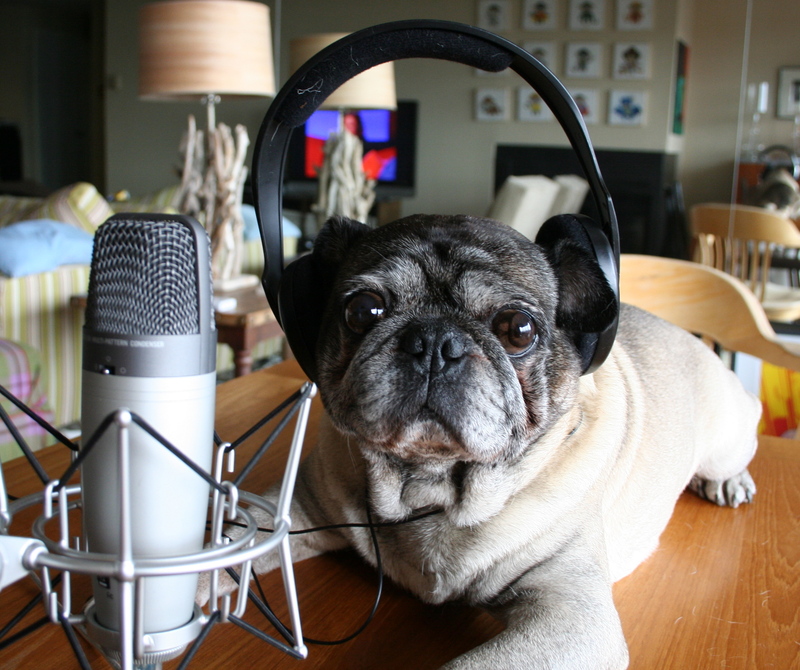 In fact, we were writing about them before they were cool, like last year when we posted about the 16 Most Interesting Photography Podcasts. Since the podcast explosion there are more photography Podcasts than ever, so here are 10 more current and very cool shows that are totally worth checking out. In this Podcast, Josh Rossi gets down to how to create and maintain your own professional photography business. He does this by talking with pros who have done just that. Rossi digs into not only their successes, but their failures as well, so you can possibly avoid the same mistakes. 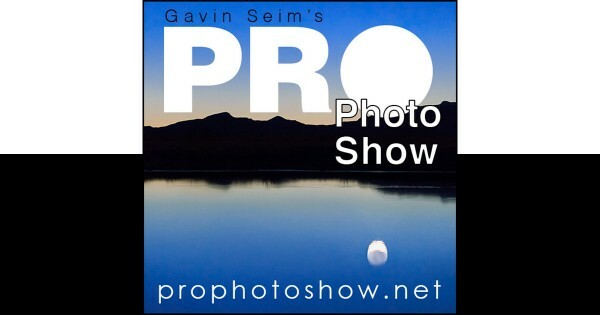 This show, hosted by Jim Harmer, is an exploration of all things photography. Each week, Harmer talks with various industry leaders about current trends and news. This is a very timely show that will get you up to date every week. Jim Goldstein has one goal with this show, and that is how to get an image from inside your head to inside your camera. Each episode tackles a different aspect of how to capture select images and how get the shot that you want. This roundtable style discussion doesn’t offer simple “how to” lessons. Instead It’s a gathering of many different personalities to discuss current topics in the world of photography. Many of the guests are photography bloggers and each brings their own unique perspective to the conversations. 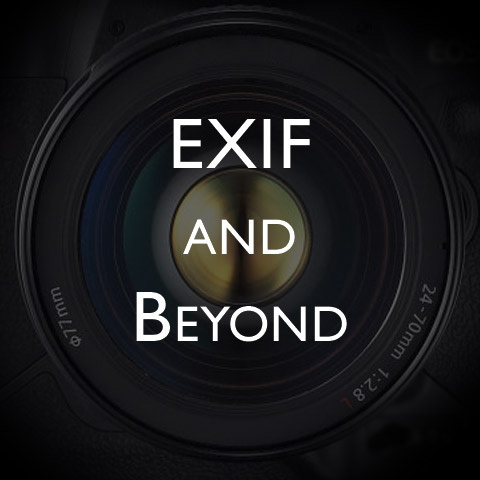 This Podcast focuses on film making and the art of cinematography. It targets film makers who ore both beginners and professionals. 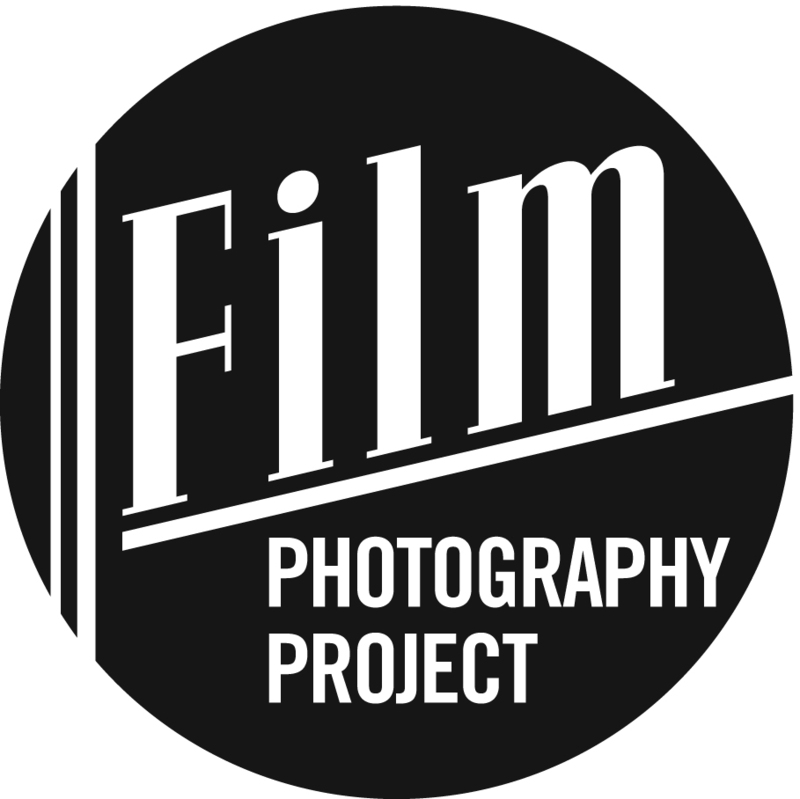 The bi-weekly show is a part of the Film Photography Project. David Johnston cover a lot of ground with his discussions. Each episode he offer all sorts of technical tips, motivation, gear reviews and in depth discussions with experts. This versatile show offers accessible lessons and discussions to photographers of all skill levels. It is complemented very nicely with o bit online discussion forum and many tutorials. 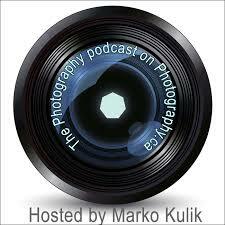 This Podcast was started my Canadian freelance and fine art photographer Marko Kulik. His Podcast accompanies his site, which is a community forum he uses to teach what he knows and host discussions. 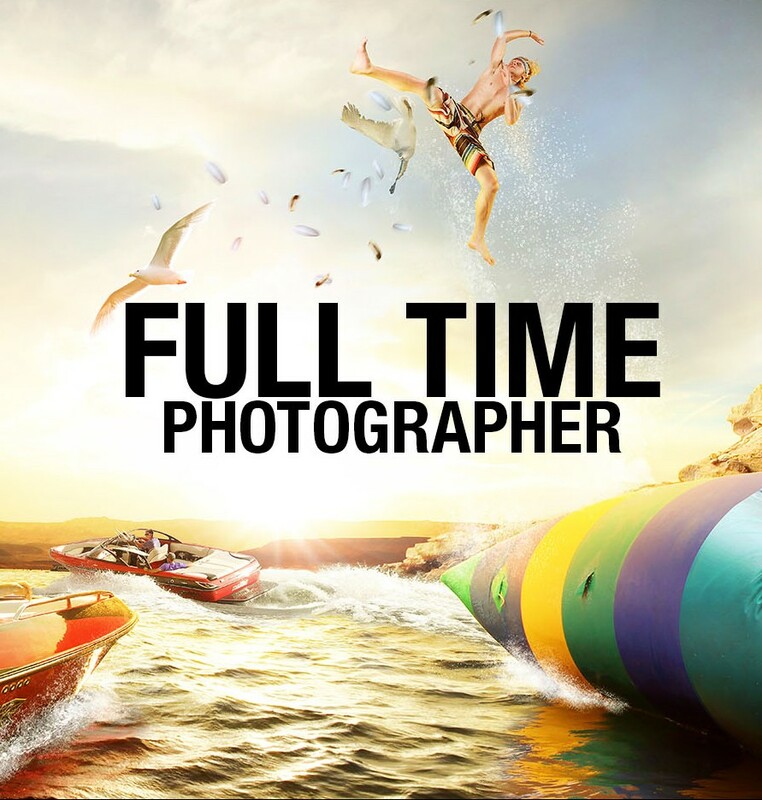 This show doesn’t just cover photography, but the entire visual arts spectrum. Each week, or every other week or so, they offer vary casual discussions that are accessible to photographers of all skill levels. Alright, we had to sneak our own burgeoning Podcast in here, but can you blame us? 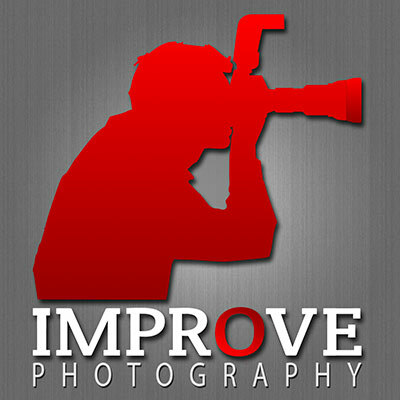 Join us weekly for a discussion of news and trends in the photo and video world. 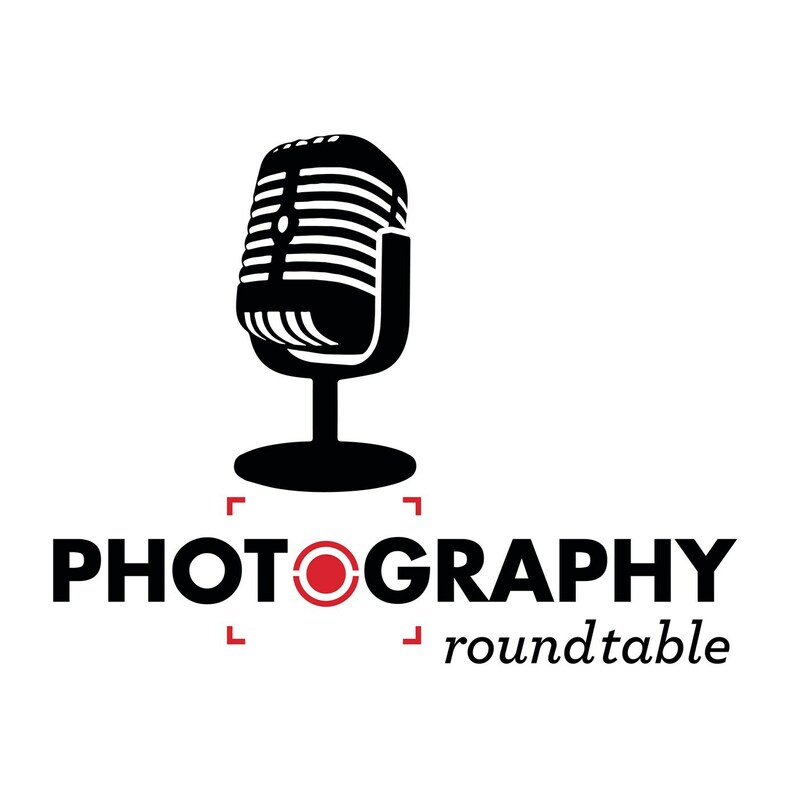 Hosted by Jaron Schneider and Karaminder Ghuman, expect to get a diverse discussion on all points, and each has focused their own imaging careers on completely different spectrums (Jaron is a cinematographer and Karaminder is a headshot photographer). 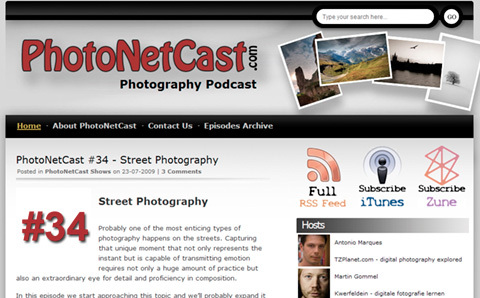 If we’ve left off one of your favorites, then you’ll probably find it on our previous post 16 Most Interesting Photography Podcasts. 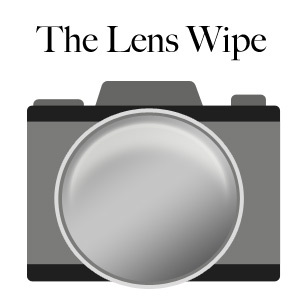 What are your favorite photography Podcasts? Be sure to tell us in the comments below.